A Spider's Story Round 4 of BVW was the story round . My team came up with the idea of a small spider who lives on a tree. 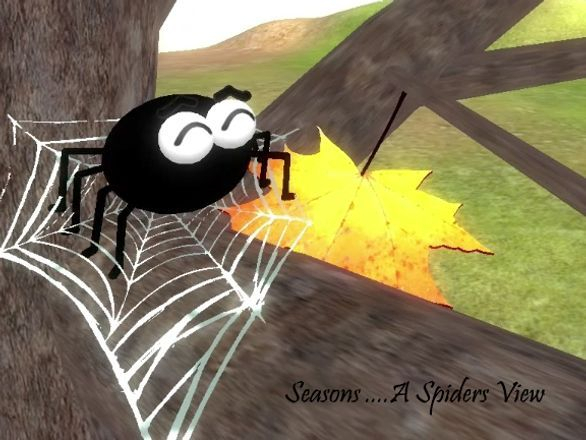 As the seasons change we explore the different emotional changes which the spider goes through. Our platform was the PS Move and our interaction was making webs by moving the PS Move. The user was able to control the spider to pick up leaves and then make webs where they desired.